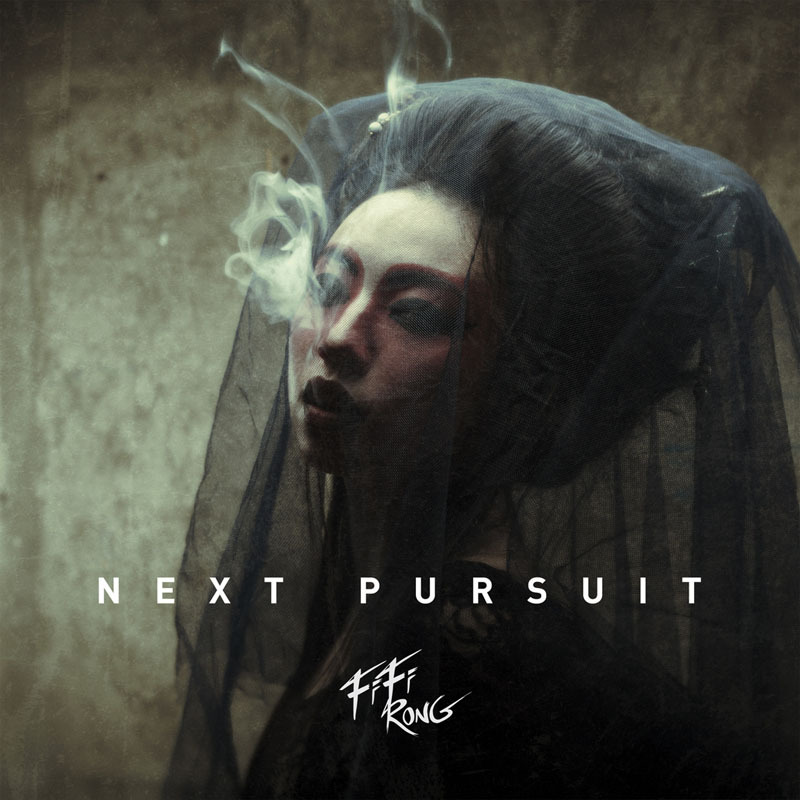 FIFI RONG has been keeping a high profile of late with the 2013 release of her debut single ‘Over You’ and debut album Wrong, a guest appearance on Tricky’s album False Idols, a special secret gig and now the release of the new EP titled Next Pursuit. The soulful tones of 2013’s ‘Over You’ were impressive enough, so the question is whether or not Miss Rong can match that standard on the tracks included on Next Pursuit. 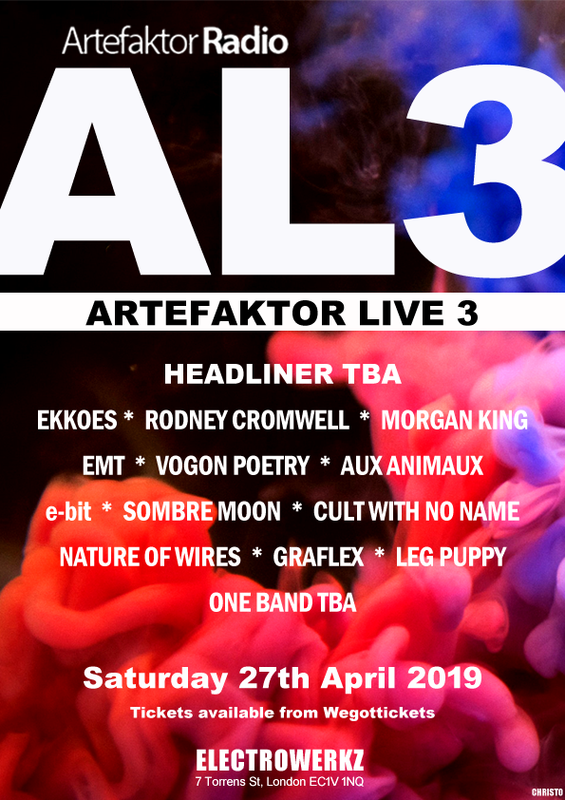 As we noted previously, there’s a delicate dream-like vibe to Fifi’s work, which also encompasses a broad range of genres including jazz, soul, dubstep and trip hop. It offers up a dreamy world of captivating beats over which her hypnotic vocals provide a point of focus. The title track ‘Next Pursuit’ has a breathy, bassy charm to it which entices the listener into Fifi’s dreamlike world. Meanwhile, ‘Intimacy’ provides a more reflective soundscape of mesmerising beats and percussive rhythms. ‘Breathless’ is a more restrained number, a bass-driven slice of dark beauty with stark dub-inspired interludes. ‘Wishes Fault’ is an engaging tune that makes good use of electronic rhythms. It also features a nod towards more traditional Chinese melodies. The acoustic guitar-led melody of ‘Cold In You’ utilises a simpler framework for Fifi’s voice. It’s a change of gear that eschews the heavier production for a more stripped down approach, but also demonstrates how effortlessly her sultry voice can adapt to a broad range of styles. Finally, there’s some subtle strings on the burbling electronica that underpins ‘Equality’ – a track that weaves in some effective harmonic touches on the vocals. The journey that she’s embarked upon has taken Fifi Rong to some interesting destinations. We recommend joining the journey to see where it takes you. Next Pursuit is out now. The album ‘Wrong ’ is available from Amazon.